Stefanos Tsitsipas achieved yet another victory on the tennis court, this time winning the Association of Tennis Professionals (ATP) ‘Next Gen’ final, on Saturday. The Greek tennis player got to beat Australia’s Alex de Minaur in four sets. 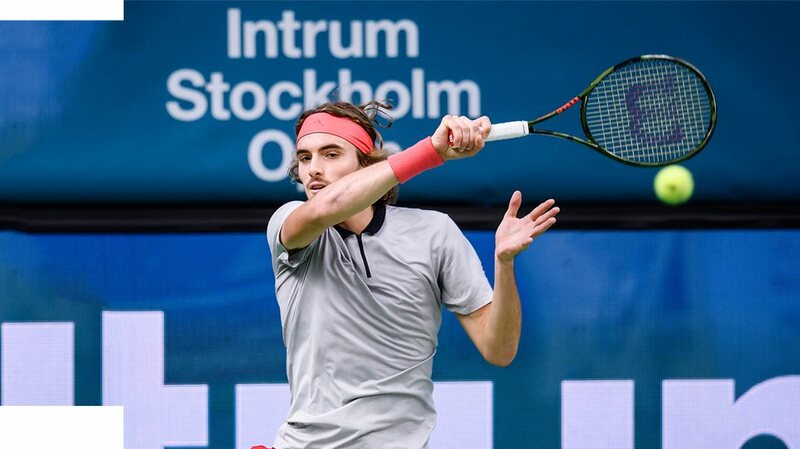 In sets up to four games in the under-21 tournament in Milan, Tsitsipas won 2-4 4-1 4-3 (6-3) 4-3 (6-3). A break was enough for De Minaur, 19, to take the lead but Tsitsipas, 20, levelled before he claimed the third set after a tie-break. De Minaur saved two match points on his serve in the fourth but lost another tie-break as Tsitsipas won the match. In October, 20-year-old Tsitsipas brought home Greece’s first ATP crown from the Stockholm Open, after knocking out Latvia’s Ernests Gulbis.